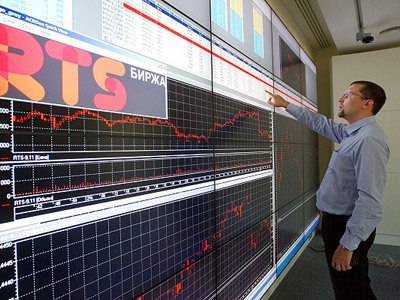 Russia's Federal Antimonopoly Service has approved the merger between the two major Russian stock exchanges – RTS and MICEX – although requiring the new floor to retain market competition. The official announcement from FAS notes that the approval could seriously limit competition in the market and says the merging floors can manipulate their tariffs only if the clients agree. 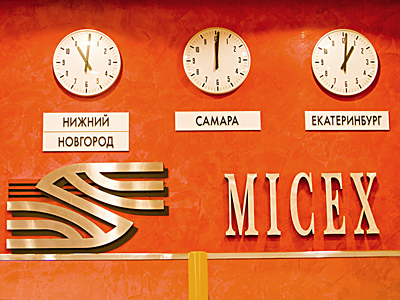 "The deals presented in the application will lead to a strengthening of the MICEX group's dominant position on the market for services in organizing trade in securities and derivative financial instruments, as well as to a strengthening of the dominating position of NationalSettlement Depository on the market for depository services in the segment for settlement depository activities." 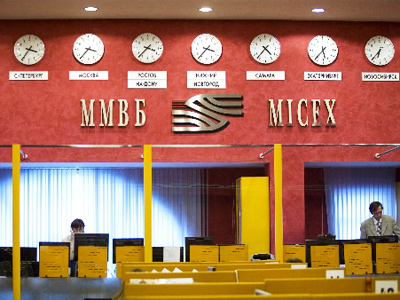 However, the FAS issued the MICEX group directives concerning decision making relating to charges with the MICEX ordered "to decide on increasing or setting tariffs for services in the organization of trade in stocks and equities, bonds (excluding government bonds), derivative financial instruments, and REPO agreements with the approval of such decisions corresponding to advisory agencies with a three-quarter vote majority." The exchange's settlement depositories, National Settlement Depository and Depository Clearing Company, have been told by the FAS to set up advisory bodies involving at least fifteen exchange service users of both depositories' services, and not less than three quarters of the agencies, with the minimal trading turnover standing at 50% of annual revenue of the depository. A decision to increase or set charges can be made by such an advisory body with this three-quarters majority. 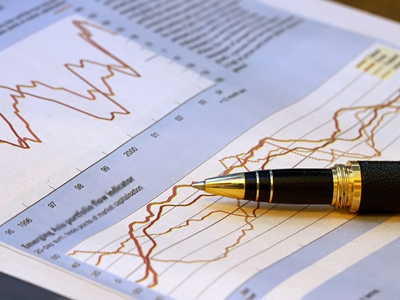 Nikita Ignatenko, Investacafe analyst, says there are two sides of the coin, with improved infrastructure of the merged body being an obvious advantage, but certain technical problems in the merger process being inevitable. 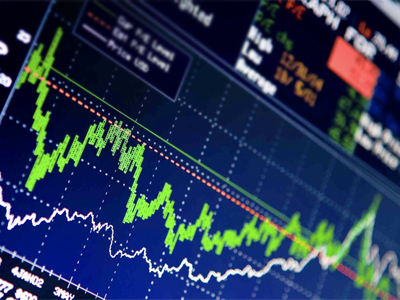 The CJSC MICEX shareholders plan another extraordinary meeting September 16 to approve the exchange's transformation into an open stock company so as that the unified exchange will be able to go public with an IPO in 2013. A new MICEX board of directors will also be elected with an eye toward unification with the RTS.